The BPSC Bihar Public Service Commission has released the result of the written examination for recruitment of Assistant Engineer. The result has been released for 11603 candidates while 17800 candidates have appeared for the written exam. The Assistant Engineer Main Examination is likely to be conducted in the last week of March. Cut-off for the exam was also issued by the Bihar Public Service Commission. 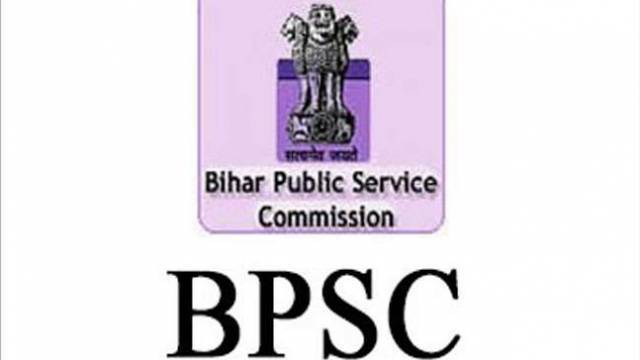 The BPSC Bihar Public Service Commission has released the result of the written examination for recruitment of Assistant Engineer on 30 January 2019 on its official website. The result has been released for 11603 candidates. 17800 candidates have appeared for the written exam. The Assistant Engineer Main Examination is likely to be conducted in the last week of March. First of all, log on to the official website of the Commission www.bpsc.bih.nic.in. Then click on the result link on the home page. A PDF file will open in front of you, which you have to download. PDF has a list of roll number of qualified candidates. Check your roll number in the PDF and save a copy for future use. Cut-off for the exam was also issued by the Bihar Public Service Commission. Candidates should see the notifications issued by the Commission for information related to cutoffs. For viewing your results, you can visit the link provided on the website.